Egypt has always been mystical. Every time one visits, there is always this feel of mystery and discovery. In short there is always something new. Come with us and experience, this Egyptian adventure and an intimate knowledge of a truly unique experience. 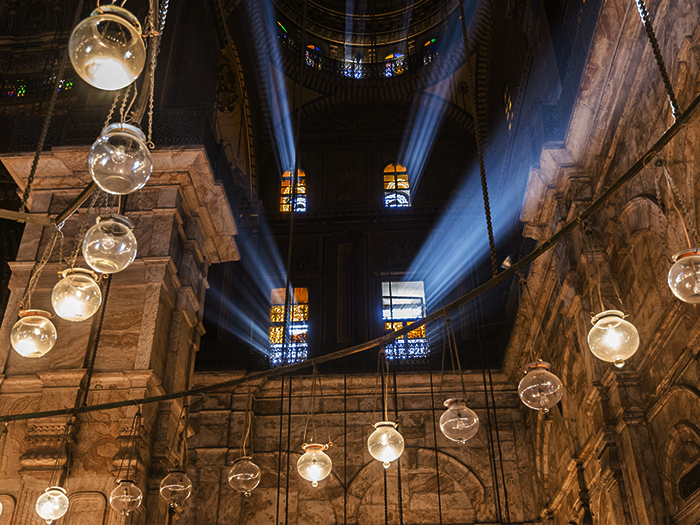 On this tour, you will experience the Egyptian history truly coming alive. We will embark on a journey that will take you through The Egyptian Museum, the Mysterious Mummy’s room (optional with an extra $14.5) before we finalize with Cairo’s most popular tourist attraction The Salah El Din Citadel. After enjoying your breakfast, one of our Egyptolution crew members will pick you up from your hotel in a comfortable air conditioned vehicle for this mystical journey of discovery. 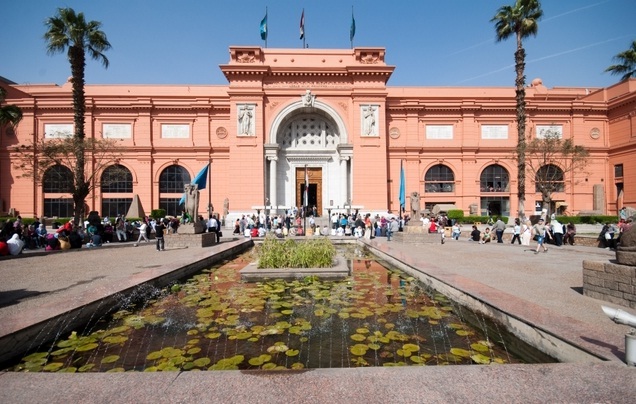 First off, you will visit one of Egypt’s most frequently visited sites, the Egyptian Museum that currently boost of the world’s largest collection of Pharaonic antiquities. You will be able to find extensive collections of papyrus and ancient coins used for trade during the Ancient Egyptian period. The tour will also unveil unto you some of the greatest mystical artifacts from the final two dynasties of ancient Egypt. 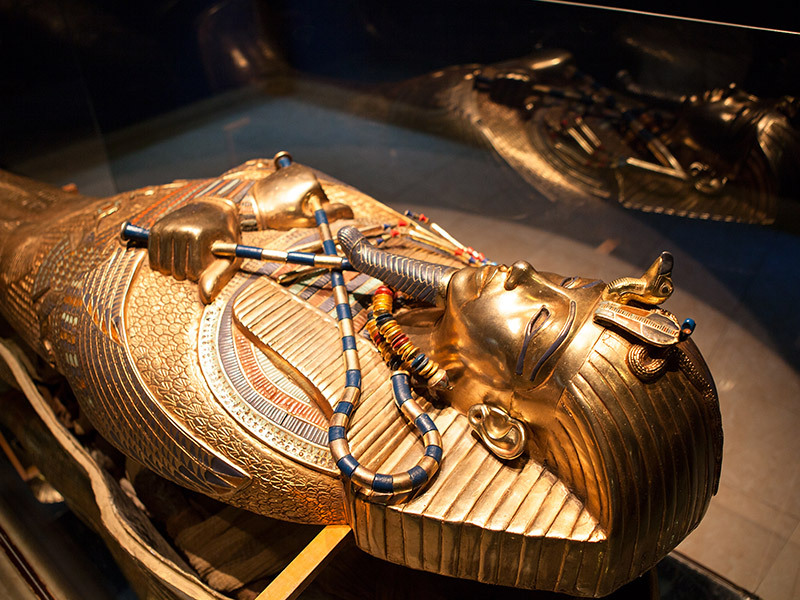 You will find fabulous collections of ancient artifacts from the various tombs of Pharaohs in addition to many artifacts from the Valley of Kings. 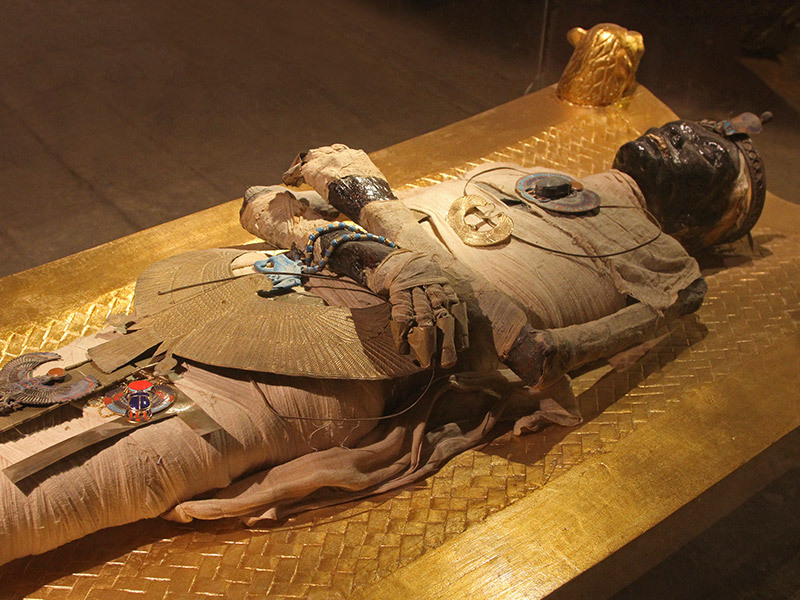 The second stop on this tour will be the Mysterious Royal Mummies room containing the remains of some of the most famous and great Pharaohs. You will be able to visit the famous Ramses III one of Ancient Egypt greatest Pharaohs believed to be an extremely skilled warrior and the builder of the famous temple of Abu Simbel. The final stop will be The Salah El-Din Citadel of Cairo, one of the world’s greatest monuments of medieval warfare. 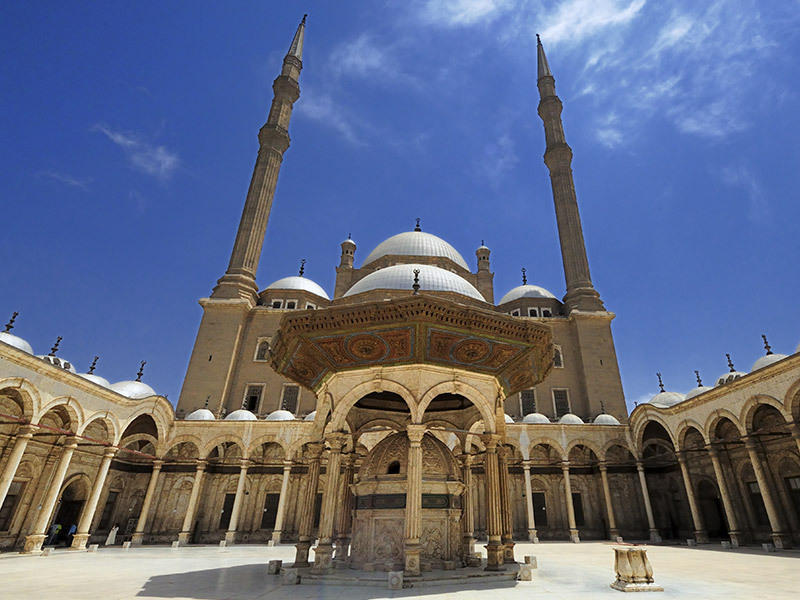 The imposing Citadel is one of Cairo’s main attractions and probably one of the most popular non-pharaonic monuments in the Egyptian capital. You will be able to discover that the spectacular fortress currently houses three mosques with the impressive Mosque of Mohamed Ali (The Alabaster Mosque) – a garden museum, a carriage museum and a military museum, just to mention but a few and each worth a deserving visit. It’s interesting to note that you will even be allowed to run on the fortifications and it’s really worth it with the views from this height being truly spectacular. Mummy's Room [$20 per person] (Though you can add it as an extra service).